I generally introduce myself as a psychologist, parent-educator and author – because that’s the ‘business-card’ approach. However, that’s not quite the whole story. I was born in Uruguay to migrant parents. Spanish was my first language, French my second (from attending a French Lycée) and Romanian my third (from my parents). When I was 10 years old we left a troubled South America behind, and came to Sydney, Australia, where I have lived ever since. Although this early dislocation was quite challenging, it has left me with a lifetime fascination with how our diverse cultures and our childhood experiences shape the way we relate to the world. After university, I spent many years training in a number of psychotherapy modalities; in particular: group therapy and body-oriented psychotherapy. Psychotherapy continues to be a commitment and passion for me. I’ve been in private practice as a psychotherapist, relationship counsellor and parent coach for 30 years. Besides this: playing music (guitar, singing and percussion) is my second vocational passion – and I strongly believe in the healing properties of music. My wife Linda and I are entering a new life-phase of re-invigoration and creativity, as our beloved 20-year-old daughter sets forth on her global voyages of self-definition, adventure and overseas study. Fatherhood has been the heart-center of my life, and the most life-changing and humbling of all my learning experiences. I love to research and to write about all the sciences and knowledge systems that clarify what it is to be human and illuminate our quest for our truest potential. I have written many articles for parents and for professionals who work with children; and they have been translated into multiple languages and republished around the world. Additionally I have written two books: Parenting for a Peaceful World and Heart to Heart Parenting, and so far they’ve been translated into German, Korean and Chinese – with more translations on their way. My newest book is in the pipeline, so…stay tuned! 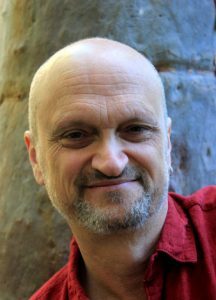 I travel around Australia and the world delivering keynote addresses, seminars and workshops. That’s because one of my favourite things is to meet the international communities of wonderful people who are devoted to enriching children’s lives and empowering them to flourish. If you would like to find out more about my counselling sessions, or how to engage me to speak at your school, workplace, festival or conference, please contact me and I will be glad to answer your questions. 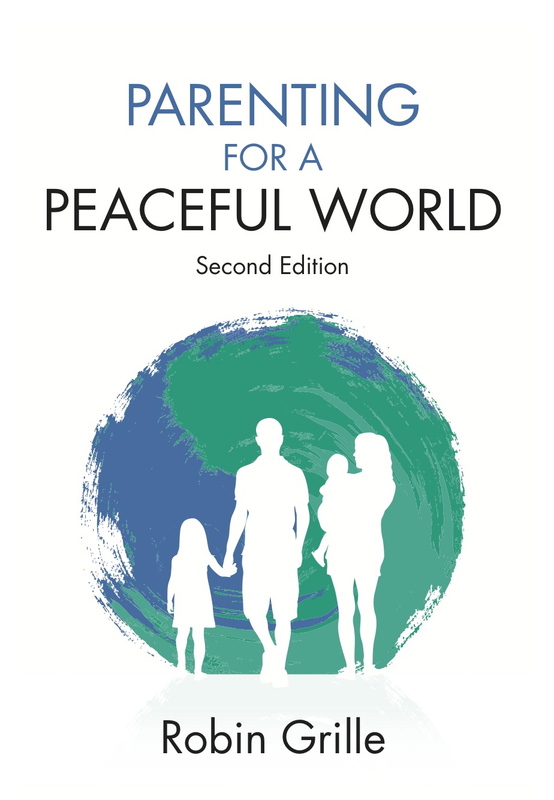 Parenting for a Peaceful World is now available as a Kindle E-Book!